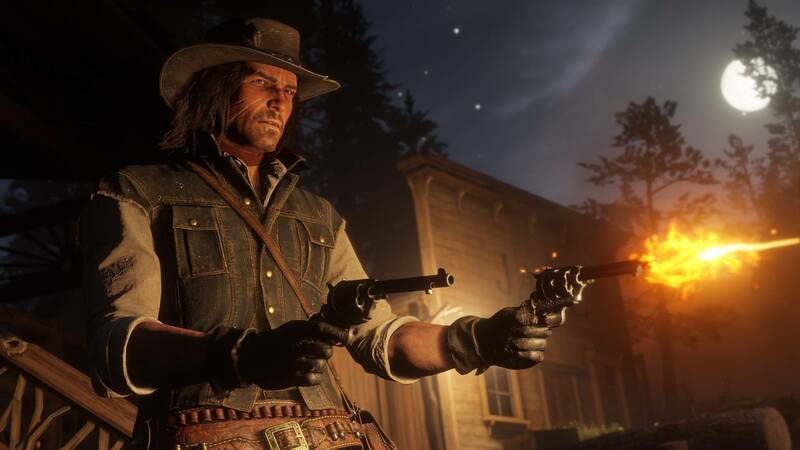 The developer Rockstar Games recently has released the latest update for Red Dead Redemption 2 Version 1.04 for PS4 and Xbox One. 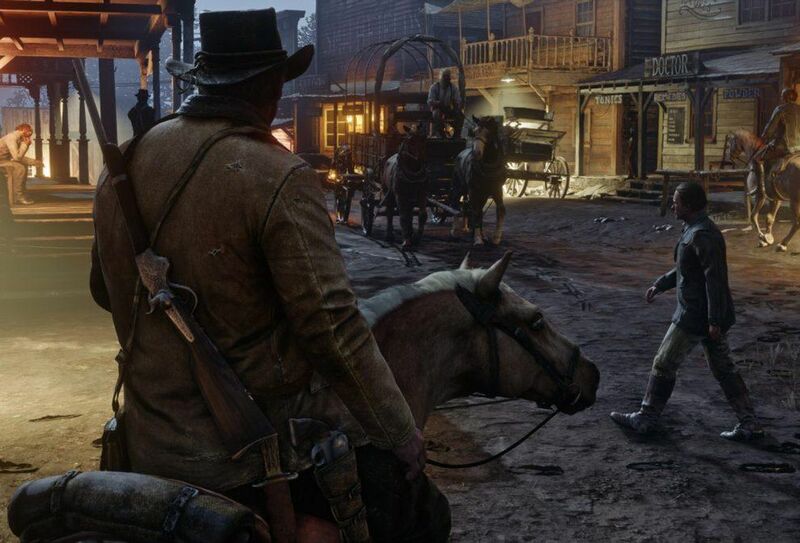 Red Dead Redemption 2 is a Western-themed action-adventure game. The game presented through both first and third-person perspectives and the players can freely ramble in its interactive open world. 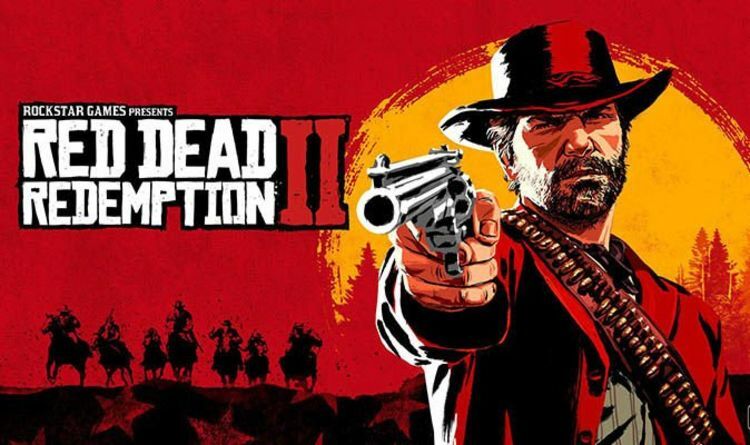 Red Dead Redemption 2 is currently available for the PS4 and Xbox One.